Spieldauer: 32 Std. und 13 Min. 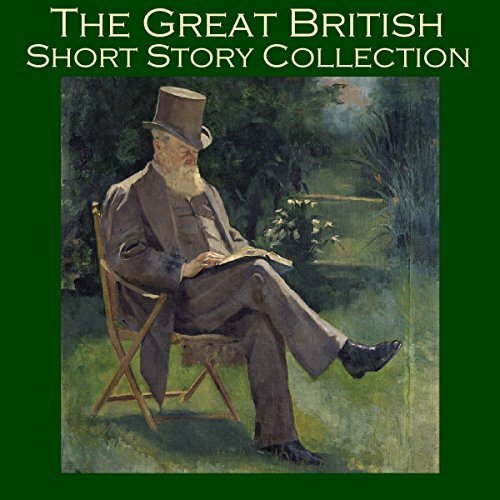 A gripping collection of over 50 of the greatest short stories written by great British writers. ....and over 20 more exciting stories.